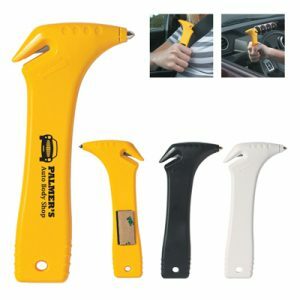 This Custom Personalized Safety Flashlight Tool Set is an awesome way to promote both your brand name, and workplace safety. 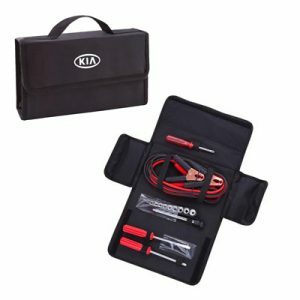 Open it up to reveal the tools inside! 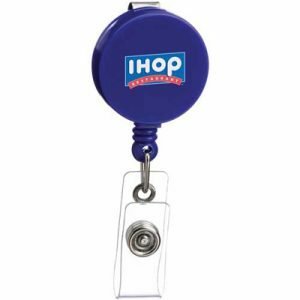 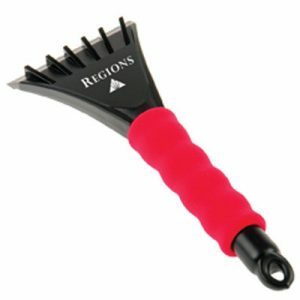 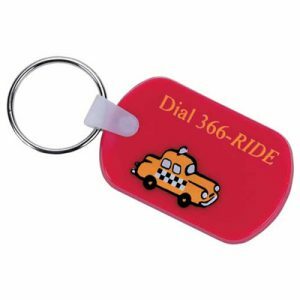 Makes an excellent promotional product gift for employees, executives, trade shows, and events. 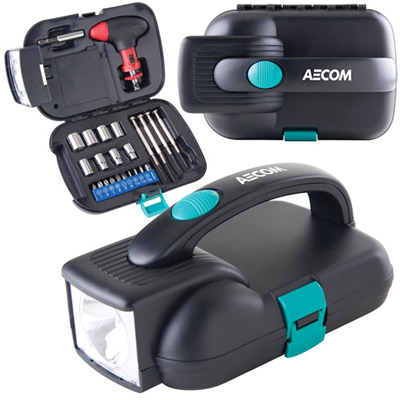 Includes flashlight, batteries, and multi-piece tool kit.